If you're looking for more information about lupus or lupus nephritis, or you want to connect with other members of the lupus/lupus nephritis community, the following groups can help. At this time, there are no known advocacy groups specifically focused on lupus nephritis as a standalone condition... but that will likely change as awareness of this condition increases. Maybe you can play a role in getting something started! Do you know of any other lupus or lupus nephritis groups that may be missing from this list? If so, let us know! Please note that Aurinia Pharmaceuticals does not necessarily endorse or monitor the activities and content of the following advocacy groups or their websites. 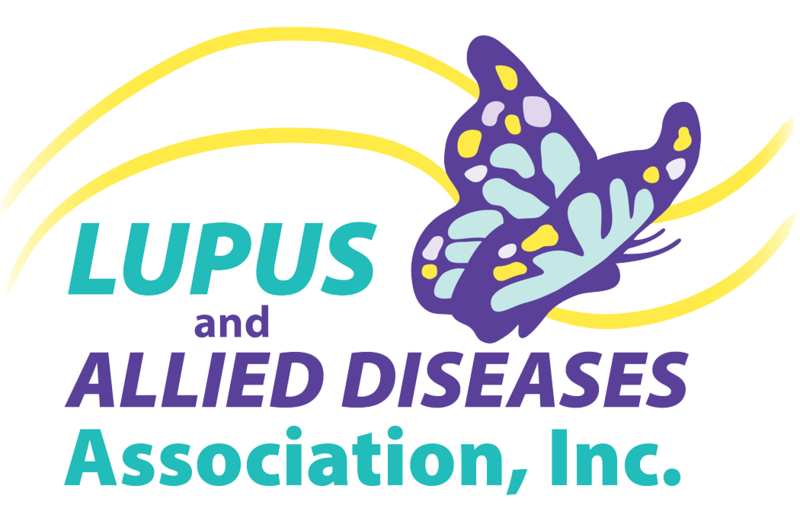 A national organization devoted to improving the quality of life for all people affected by lupus through programs of research, education, support, and advocacy. National Resource Center on Lupus: Developed by the Lupus Foundation of America, the National Resource Center on Lupus provides up-to-date information and resources for the lupus community. Local Chapters: Find state and regional chapters of the Lupus Foundation of America using this interactive map. An organization in the U.S. dedicated to the awareness, prevention, and treatment of kidney disease for hundreds of thousands of healthcare professionals, millions of patients and their families, and tens of millions of Americans at risk. The American Association of Kidney Patients is dedicated to improving the quality of life for kidney patients through education, advocacy, patient management, and the fostering of patient communities. An all-volunteer national nonprofit organization dedicated to enhancing the quality of life for those impacted by lupus and allied diseases and other conditions of unmet need by fostering collaboration among stakeholders and promoting innovative advocacy, awareness and biomedical research programs. The mission of the Lupus Research Alliance is to find better treatments and ultimately prevent and cure systemic lupus erythematosus (SLE or lupus) by supporting medical research. An organization committed exclusively to supporting research to better understand and treat Focal Segmental Glomerulosclerosis (FSGS), Nephrotic Syndrome, and related kidney diseases. Serving 33 counties in upstate New York, this organization provides information and support to patients, caregivers and families impacted by lupus. 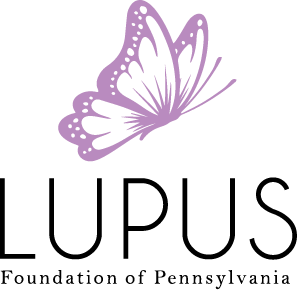 The mission of the Lupus Foundation of Pennsylvania is to promote awareness, education, services and research for those affected by lupus. 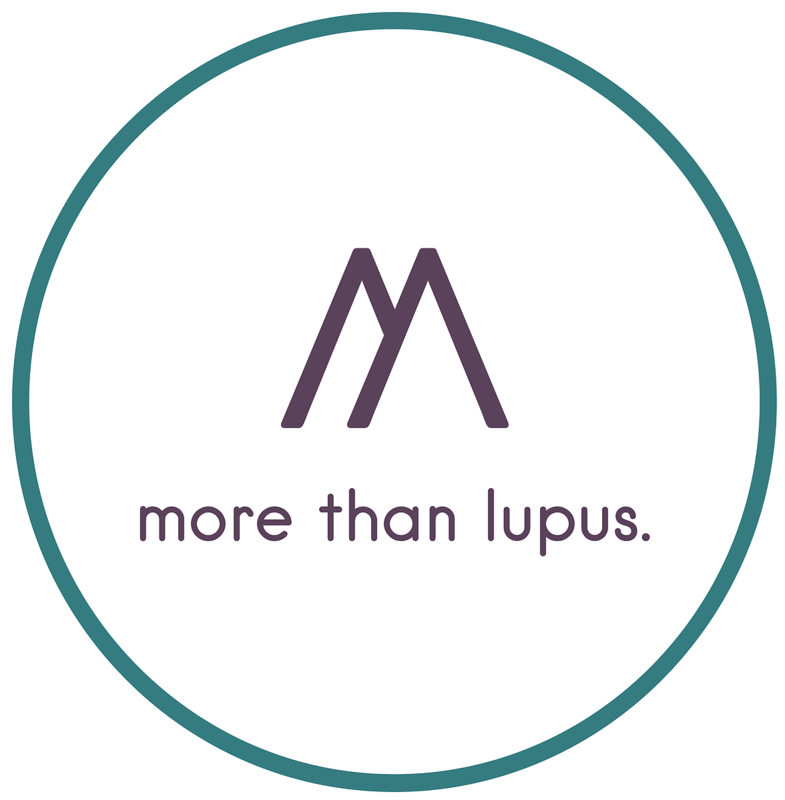 The Lupus Society of Illinois promotes lupus awareness and complements the work of health care professionals by providing personalized resources for the lupus community while supporting research. A free social network designed for those living with lupus. The Mighty is a digital health community that empowers and connects people dealing with health challenges like lupus nephritis. The site features a story from Gabrielle, who manages a career, travel and volunteer advocacy while living with lupus nephritis. Created by a lupus advocate who has lived with lupus for 27 years, this site offers a space for those living with lupus to connect, grow, and inspire others throughout their lupus journey. Please note that Aurinia Pharmaceuticals does not necessarily endorse or monitor the activities and content of these advocacy groups or their websites. Do you know of any other groups or online communities for people affected by lupus or lupus nephritis? If so, tell us!